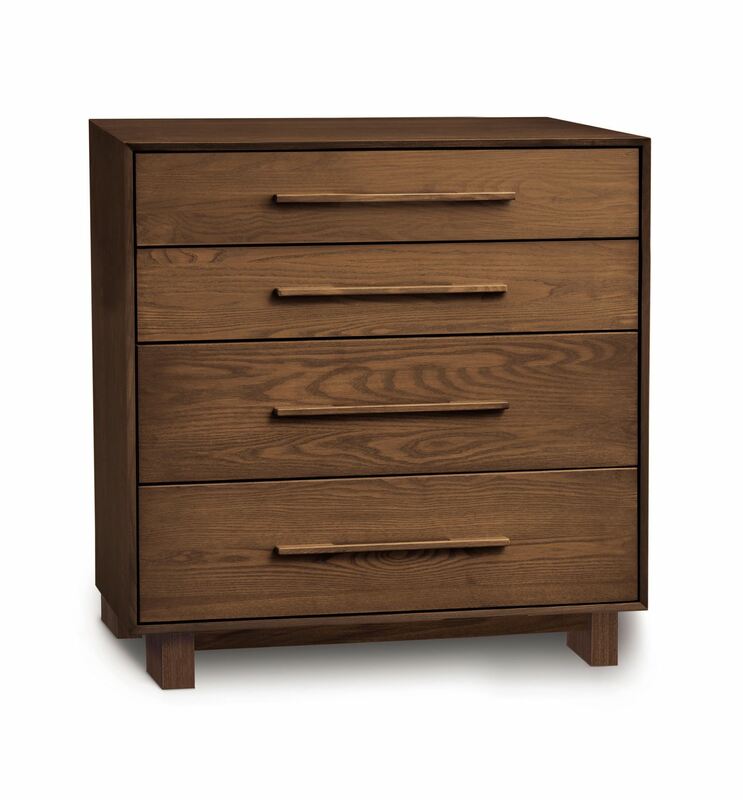 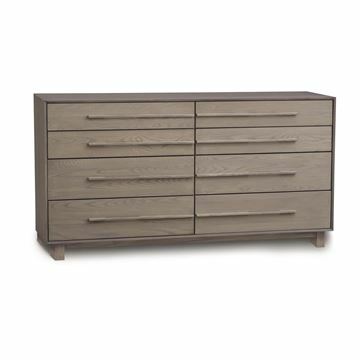 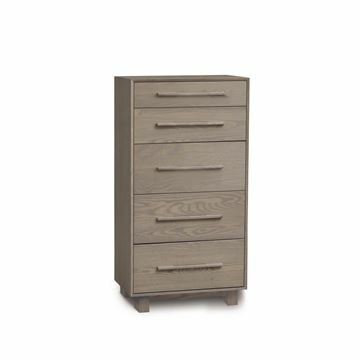 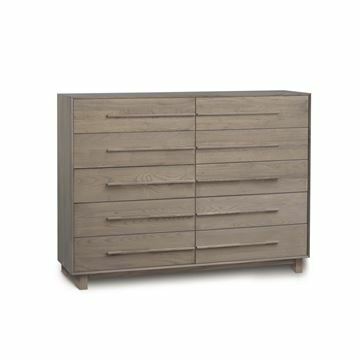 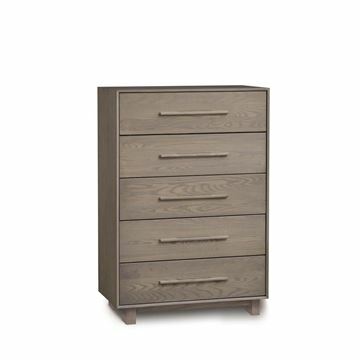 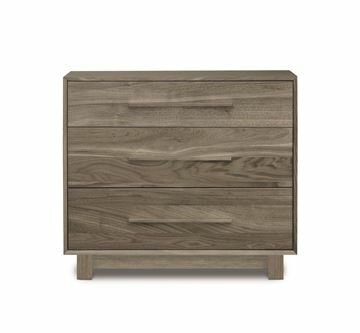 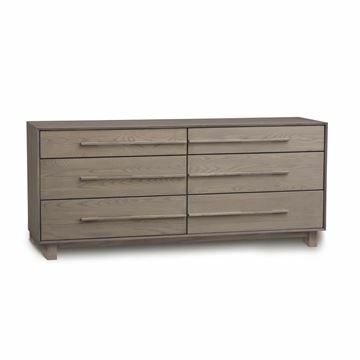 The Sloane 4-Drawer Chest is crafted in walnut. 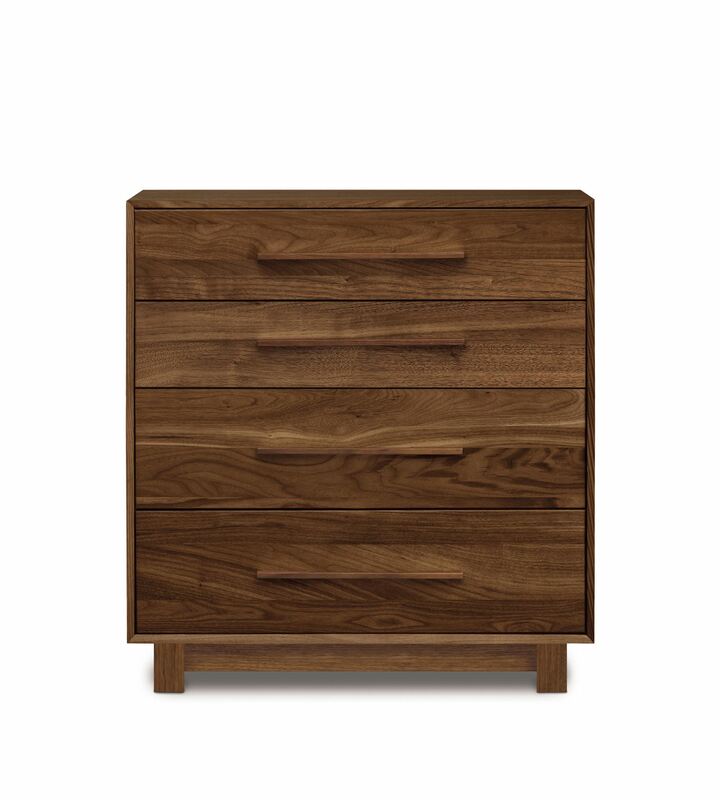 You can also select from a variety of pull options for the drawers. 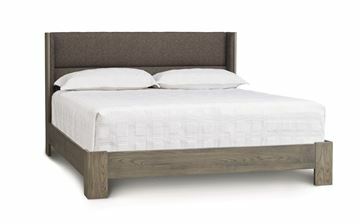 The rectangular block pull is standard and is what's shown in the photos. 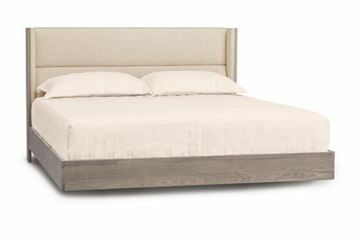 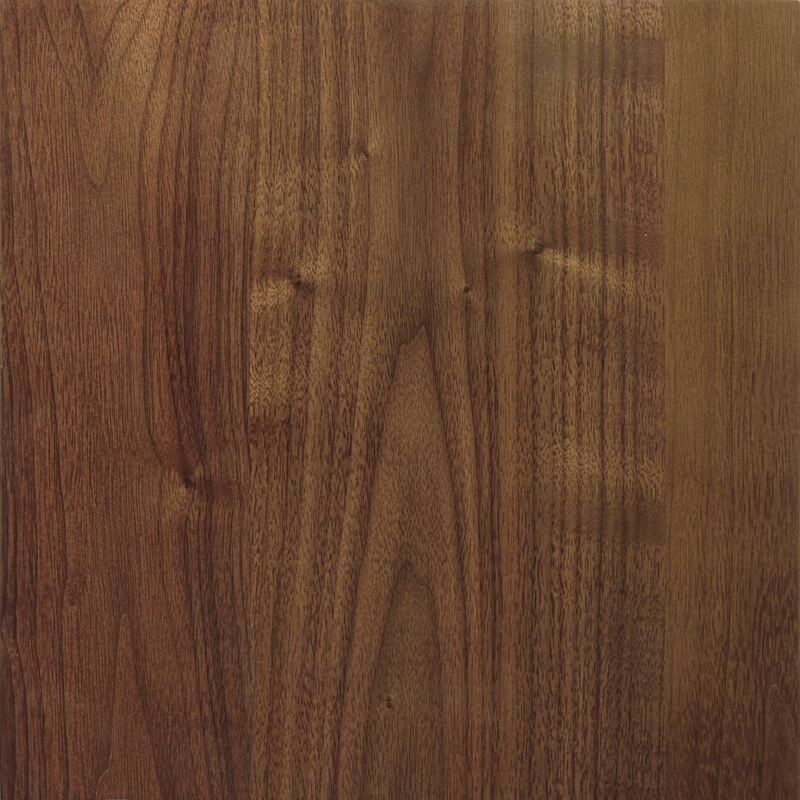 Copeland finishes are GREENGUARD CERTIFIED.